digiSHOP solution was discontinued and all its users were forced to change their shopping cart. For those, who are still willing to move to a new solution, Cart2Cart offers a great opportunity to migrate from digiSHOP to any of 55+ platforms supported by Cart2Cart. digiSHOP was pleasing its users for along time offering rich set of store management tools and access to source code. The platform was fully customizable and along with basic features included Quickbook integration, one-page checkout, image zoom and multiple ways of design integration. However, recently it was announced, that digiSHOP is discontinued. The migration from digiSHOP is not a problem, since Cart2Cart provides e-merchants with a chance to move their products, customers and categories to a new solution. Moreover, all relations between entities will be preserved, to make the management process after transfer as comfortable as possible. If you are asking yourself if its is easy to switch from digiSHOP with Cart2Cart, the answer is ‘Yes’. The migration process is fully automated and does not require technical skills to perform it. Only in a few hours you can get a new store with even wider range of possibilities. 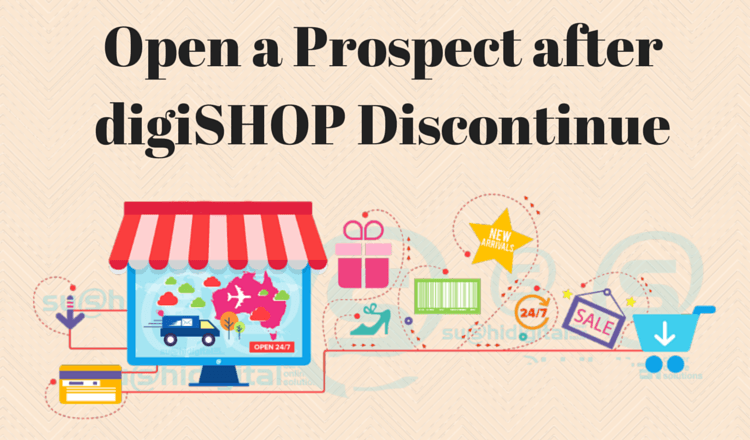 Move from digiSHOP before the Holidays and boost your sales during Christmas and New Year time! More than 55 most popular shopping carts are waiting for you to make a choice and perform the data transfer in the most convenient way with Cart2Cart. So, there is no more time to waste, register a Cart2Cart account to get a new exclusive store right away!